Low Latency Queuing, the low latency queue is a priority queue and the packets in this queue get sent first (usually voice). The LLQ has a bult in policer so the guaranteed amount of bandwidth for the queue is also the maximum amount of bandwidth. QoS as always is only active when there is congestion. If there is no congestion the LLQ can use any available bandwidth just as any other queue. Queuing only occurs when there is congestion. IOS considers congestion when the TX ring is full which might occur before line rate of the interface. Occurs when the queue is full and has no more room for packets. The packets that come in last (tail) are dropped. Most sessions are TCP which means when packets get dropped rate will lower. Performance can be improved by dropping random packets. This can be done by using WRED. When traffic is below minimum threshold no packets are dropped. When traffic is between minimum threshold and maximum threshold packets are dropped at a linear growing rate. When the maximum threshould has been been reached full drop occurs. The Mark Probability Denominator (MPD) decides how many packets will be dropped. If set to ten every tenth packet will be dropped. This queuing mode serves packets in a round robin way. 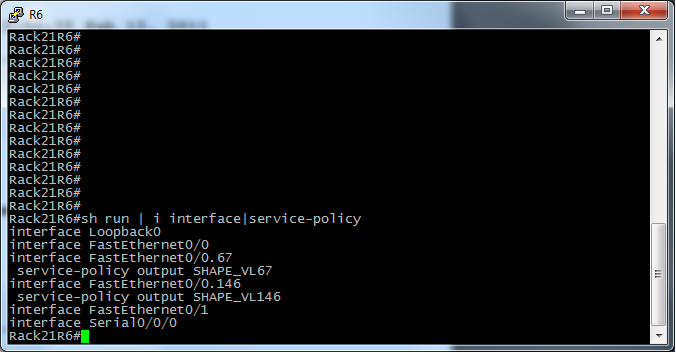 It does have support for a priority queue and the queue can be served in strict mode or in alternative mode. If using strict mode there is a risk for starvation of other queues. If alternate mode is used the priority queue is served in between other queues which means no starvation but more jitter and latency for the prioritized packets. Uses a Quantum Value (QV) to decide how many bytes to send for each queue every cycle. If too many packets have been taken one round this is a deficit and fewer bytes will be sent the next round, this gives every queue a certain amound of bandwidth which over time will be accurate. Has support for both ingress and egress queueing, two ingress queues are supported of which one can be configured as a priority queue. Uses Shared Round Robin (SSR) to schedule the packets being sent. Bandwidth for each queue is guaranteed but not limited, if other queues are empty that bandwidth may be used. Can use shared or shaped round robin, shared can use excess bandwidth when queues are not full but shaped only uses the configured amount of bandwidth. 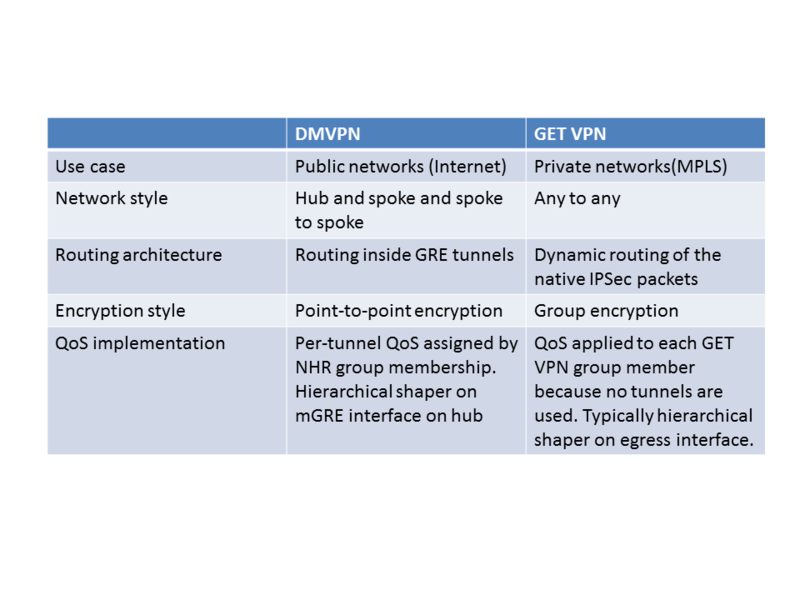 Resource Reservation Protocol (RSVP) is a protocol that reserves bandwidth through the entire path that the packets take. The path is unidirectional. Uses PATH messages to setup the path and RESV messages to reserve the bandwidth needed. Interfaces can only send at line rate. To send traffic “slower” traffic is sent during shorter periods of time. To half the bandwidth, traffic can be sent only half of the time. Cisco uses time interval (Tc) to define the time period. Every Tc an amount of commited burst (Bc) can be sent. 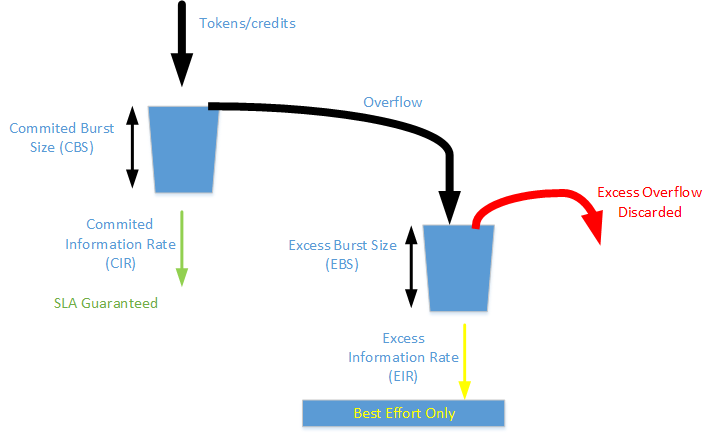 Excess burst (Be) is the number of bits that can be sent in excess of Bc. Traffic shaping adaption lowers shaping rate when there is congestion until it reaches the Minimum Information Rate (MIR) or the mincir. The shaper notices congestion if it receives a frame with BECN set or a Cisco ForeSight message. Every time a BECN or ForeSight message is received the shaper slows down the rate by 25%. If no messages have been received for 16 consecutive Tc the shaper starts increasing rate again. The shaping rate grows by 1/16 each Tc. Generic Traffic Shaping is used on the interface. Shapes all traffic leaving the interface by default, can be modified with an access-list. GTS can also be used to do adaptive shaping. Can only shape on egress traffic. Configured with MQC. tokens every Tc which means that it can burst in every Tc. Frame Relay Traffic Shaping (FRTS) is only available for frame relay interfaces. 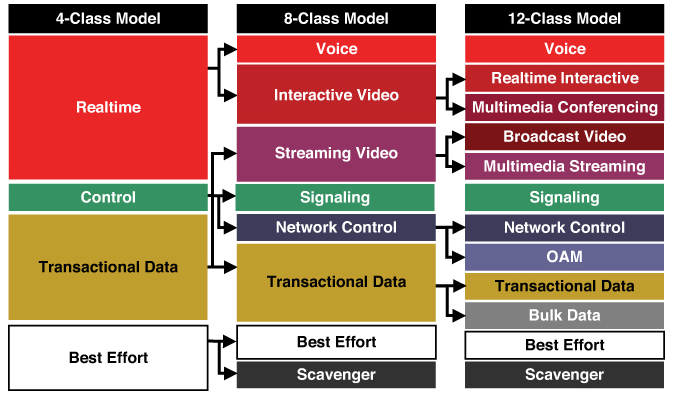 Cannot classify traffic to shape a subset of traffic. FRTS can dynamically learn the Bc, Be and CIR by using Enhanced Local Management Interface (ELMI). Policing can be done on ingress or egress. The policer meters the interface bandwidth. The difference between policing and shaping is that policing does not hold packets waiting for more tokens, it drops them or remarks them with a lower priority. Uses one bucket with Bc bits. Packets either conform to or exceed the configured rate. Does not use time intervals like shapers, replenishes tokens depending on when packets arrive in time. Has support for excess burst. Packets can either conform, exceed or violate the configured rate. Uses dual buckets, tokens that are over when the Bc bucket is filled goes into the Be bucket. is Peak Information Rate (PIR). Packets that fall under the CIR conforms to the rate and packets that exceed the CIR but are below the PIR exceed. Packets that exceed the PIR are violating the policy. Tokens are filled into both buckets instead of Be bucket relying on spillage from the Bc bucket which means bursting is always available.